A humorous musical retelling of the Biblical story of Joseph. Starring Donny Osmond & Maria Friedman, directed by David Mallet. Movies on Main is teaming up with RVC Starlight Theatre this summer to showcase their 2019 season! 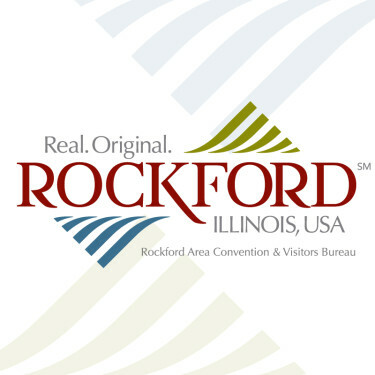 See the films, see the musicals, support the arts in Rockford! Nordlof Center – 118 N. Main St., Rockford, IL 61101 - From I-90 and E. State St. (US Business 20): west 6.5 miles on Business 20, which becomes one-way as Jefferson St., to Wyman (first street after the bridge over Rock River). Turn left (south) on Wyman to Mulberry. From I-39: west on US 20 Bypass to IL 2 (S. Main). North on IL 2 to the downtown area. (S. Main becomes Wyman, one-way north). Park in lots at Wyman and Mulberry.